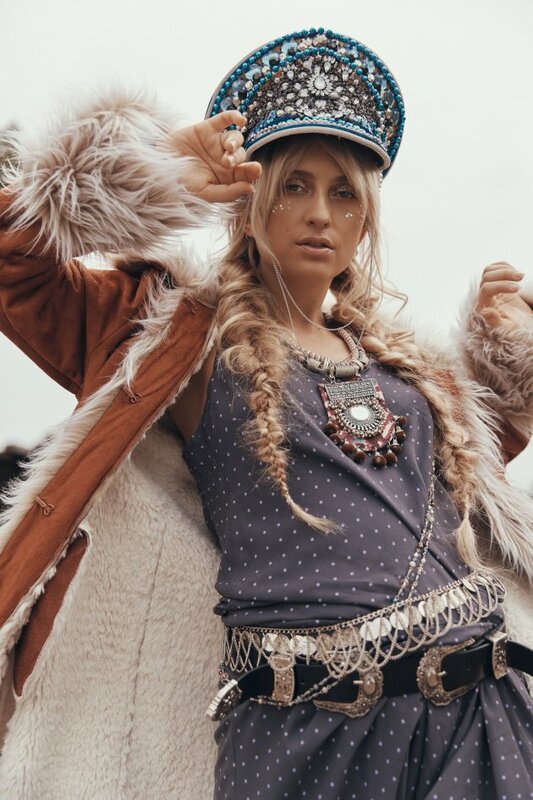 Boho hippie clothes - the new collection from Tree of Life is finally here! The new collection from Tree of Life is here! 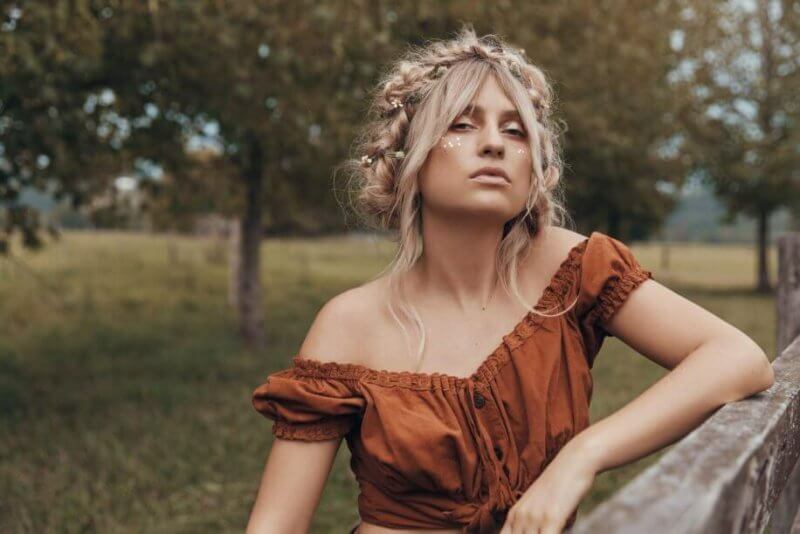 Boho hippie clothes inspired by the sixties, roaring hippies, and endless summers. Dreamy colors, the softest fabrics, vintage prints and the most beautiful embroidery. It's like Woodstock all over again! What's not to love about these new styles! The Tree of Life collection is available online here and don't forget to follow them on Instagram and Facebook. You can also buy the Let Love Rule collection through BohemianDiesel (US) here.